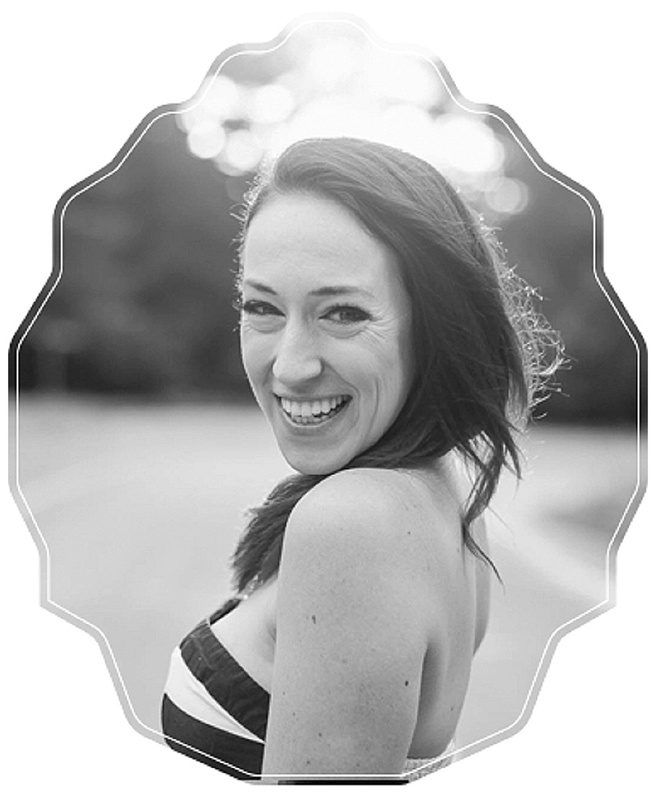 I am so happy to introduce today’s guest blogger, Desiree Nguyen Orth of Desiree Nguyen Legal! 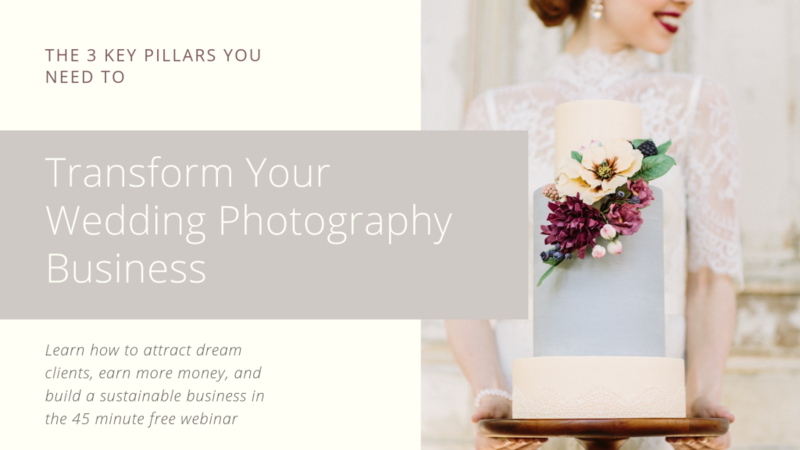 Desiree is a wealth of knowledge because not only is she California licensed attorney for creative small business owners, but she is a photographer herself and truly understands the ins and outs of the industry. I highly recommend working with her (no need to be local- she is available via phone and email!) for all legal matters surrounding your business needs. 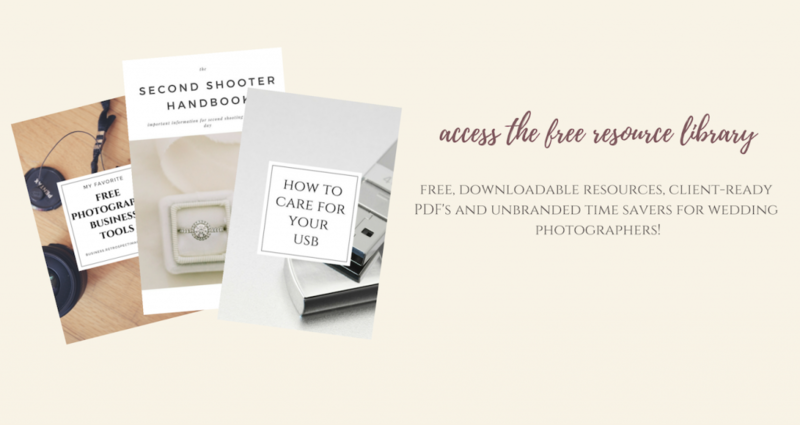 Today she is sharing some great information about second shooter contracts, but what’s even better is that she is offering my readers a HUGE steal on her Second Shooter Contract template! See the end of the post for more details! Second Shooter Contracts; Who needs them? Everyone! This is the time of year that many photographers dedicate to the behind-the-scenes work of taxes, contracts, and other general business related joys. One considering that seems to be forever on the to-do lists of any photographers is creating a proper second shooter contract. 1. The second shooter is the copyright holder of the photographs, he can decide who is allowed to use the photos and how. This is obviously bad for the main photographer who is selling the photos to her clients.While it’s a long shot, the second shooter can say, no you can’t have/sell/distribute all/some of these photos. Though you may have an understanding that says I’ll pay you $x/hour and you shoot for me and deliver the photos, the second shooter can ultimately decide how those photos are used. 2. Let’s say the second shooter wants to post the photos on his website for self-promotion. 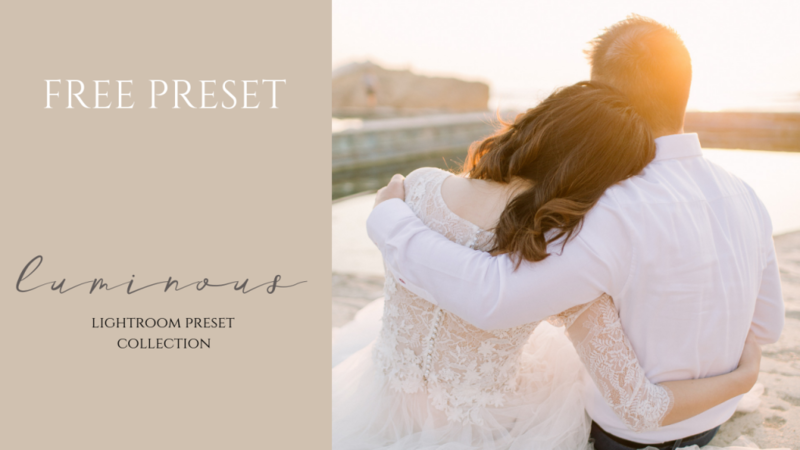 If the main photographer does not have a model release that extends to the second shooter, the second can be in a lot of trouble with the people in the images. 3. Also where the second shooter is posting photos to his website, if you want him to link back to your website and provide notice that this was actually your wedding, you’ll need an agreement. 4. What about where the second shooter is a very fast editor and gets photos out before you. Everyone is different about this policy so it’s hard to make any assumptions that a second shooter will wait for you to make the first post. 5. 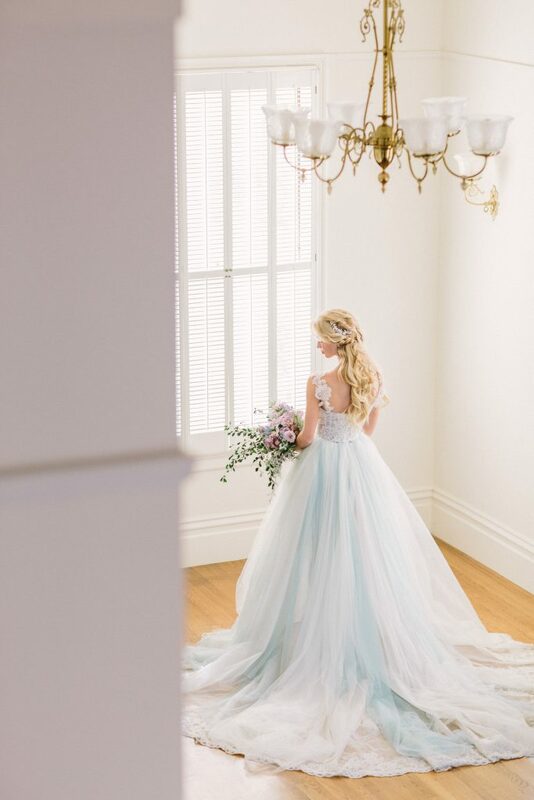 The last big problem I’ve seen is the second shooter communicating with the clients or guests in a less than ideal way. This is a potential big problem for the main photographer if the second is friending guests and clients on social media, and distributing his photos to them directly. This is a big problem for main photographers who do in-person sales after the event. If these issues have scared you into making a super detailed second shooter agreement that covers when your second can use the bathroom, hold off. I brought up Dynamex earlier because, for many of us, our second shooters are independent contractors, not employees. Without getting into the details of the ABC test the Court now uses, one of the main considerations for whether or not a worker is an employee is, and has always been, the amount of control the person contracting exerts over the worker. 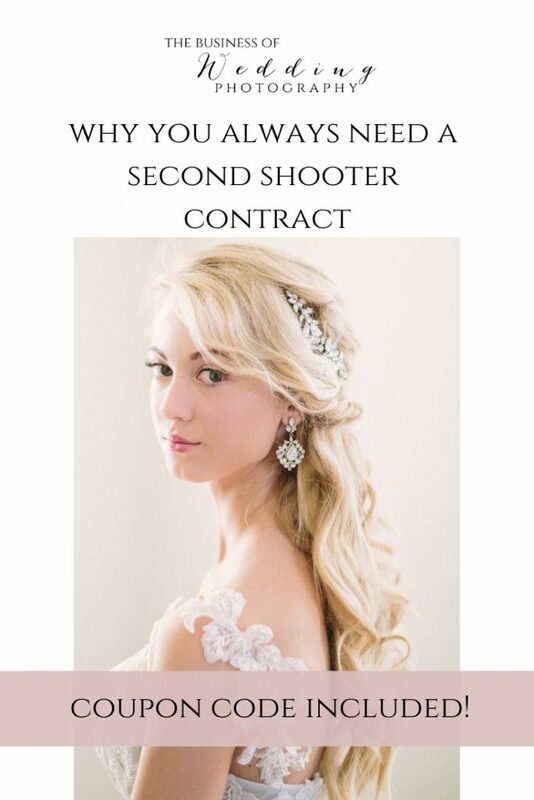 I’ve worked on second shooter contracts that told the second shooter everything from how to shoot with details about aperture and exposure on the histogram, to what to wear. Even before the Dynamex decision, this is a big no-no. An independent contractor is a worker who completes the job he was hired to perform with little to no supervision or control by the hiring party. Even more, courts will look at whether the independent contractor provided his own tools and equipment, if he wears a uniform provided by the hiring party, and if he is told how to perform his duties, with less regulation asserted by the hiring party indicating more of an independent contractor relationship. Again, this is only one of the considerations for an independent contractor relationship, but it’s an easily attainable one that so many people get wrong. While there are other important legal terms that should be included in a second shooter agreement (btw, you should call it an “Independent Contractor Agreement”) here are the factors that speak to the main terms of the relationship. 1. I’m a big advocate of creators owning their own work through copyright and if the copyright is to be assigned, I strongly feel that the creators should be well compensated. (My holistic philosophy goes hand-in-hand with mutual respect for other creators.) For main photographers who’s copyrights tend to get infringed easily, I recommend assigning the second shooter’s copyright to the main photographer to eliminate the complications of copyright registration. The key terms are that the contract is a “works for hire” and that the copyright under the ownership of the main photographer. Without these two components, the copyright will remain with the creator. If you do not plan to register the work with the U.S. Copyright office, you can leave the copyright with the creator and have the second shooter give your a license to sell, distribute, display, and use the photos taken by him in perpetuity without any further compensation to the creator. This option should save you from paying a higher rate (as you should where you keep the copyright). 2. Regarding the model release, the main photographer has two duties here. First to have a valid model release with her clients that extends to the second shooter and other vendors with who the main photographer would share photos (again mutual respect). And second, to indicate in the second shooter agreement that the clients have agreed to have their images published for commercial use, this is even more important when the clients have elected to abstain from the model release. 3. Details about when and how the second shooter can publish photos are fine to add to the agreement but within reason. Terms like, you can only publish five photos in print (yes, someone actually tried to use this condition) are not reasonable because it exerts too much control over the work. 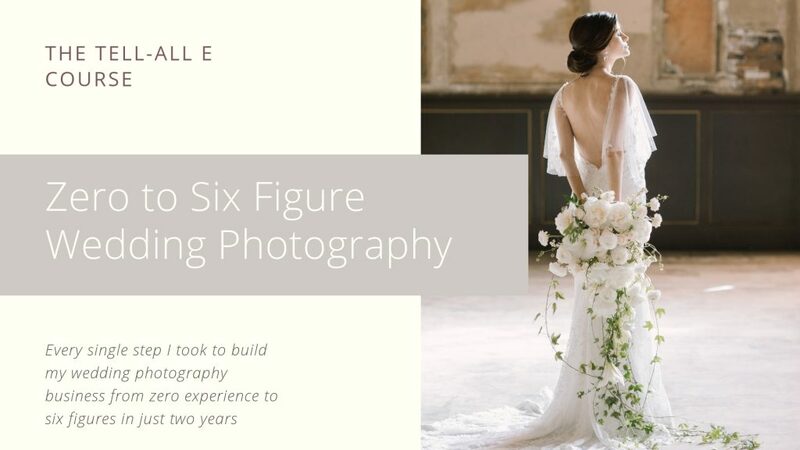 However, publish with a link back to the main photographer and a line that says that the photos were taken in association with XYZ Photography is pretty standard practice. 4. Detailing how your second shooter communicates with clients and guests leans more towards control, but it’s an important consideration. I specifically address how to direct clients and guests back to me for photos and inquiries. I know that many photographers like to work with the same second shooters, but I do recommend having your second sign a new agreement for every job, especially since the pertinent details (locations, times, dates, coverage hours, etc.) change. 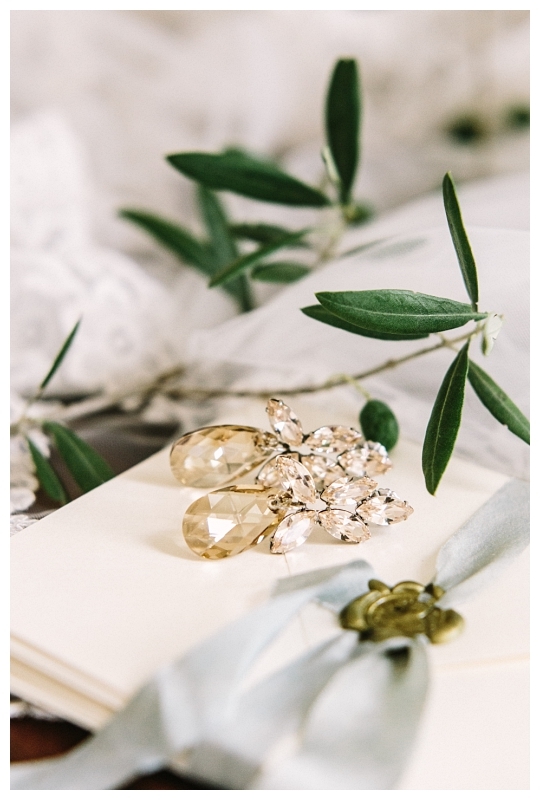 I recommend having the terms unchanged in a clear and simple agreement with a work order page where you fill in the details of the specific wedding attached. It’s really not a big deal and the consequences are worse where there is no agreement. Anything that exerts unnecessary control over the second shooter should be left out. This includes the whole “shoot on my cards” policy. Whenever I see this, I’m not sure if it’s a misguided attempt to say that I want the copyright to your photos (which is totally ineffectual) or if it’s a convenience thing. Either way, the independent contractor should be providing his own equipment. Same goes for telling your second how to work and how to dress. Yes, we all have an opinion about this, but you’re better off putting the conditions of the job in your request for second shooter and selecting from people who meet your showing and work style instead of making someone meet your requirements. 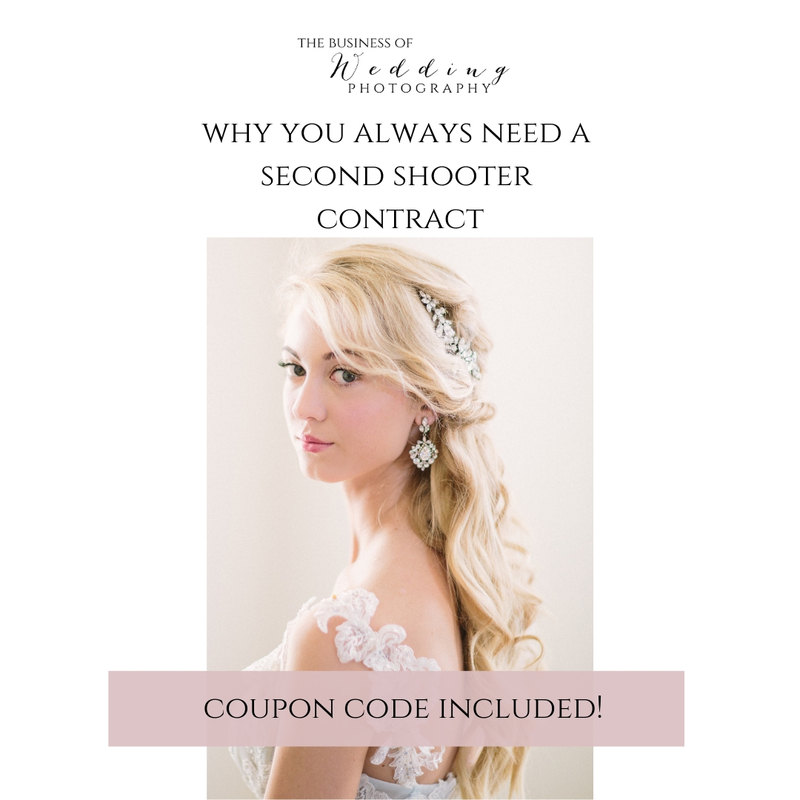 Need Your Own Second Shooter Agreement? Desiree is offering my readers her Second Shooter Contract Template at just $179 (normally $500!) or you can have her create your own custom agreement at a special rate of $450 which will include an initial consultation (normally priced at $575) . This offer is good through the end of February! Ready to snag yours? Email Desiree at desiree@desireenguyenlegal.com with code RETROSPECT2nd and she will take care of you! Desiree Nguyen Orth is a California licensed attorney and photographer who owns Desiree Nguyen Legal. 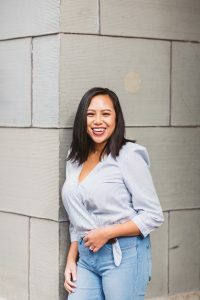 Desiree Nguyen Legal is a modern law firm for creative small business owners using a holistic approach to legal protections and damage prevention. The information provided is for educational use only and does not constitute legal advice. No attorney-client relationship is formed by commenting or submitting anything on this site. Please contact Desiree Nguyen Orth or an attorney barred in your state for individual legal attention.